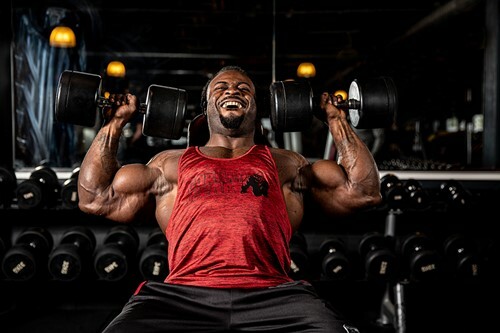 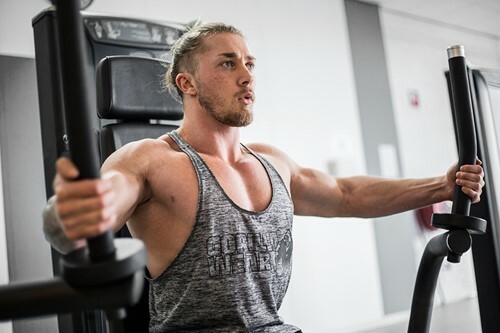 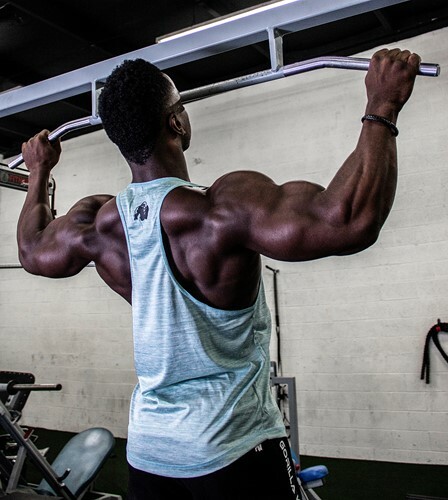 This Austin Gorilla Wear USA tank top is made with lightweight, sweat-wicking fabric to help the user stay dry and comfortable during workouts. 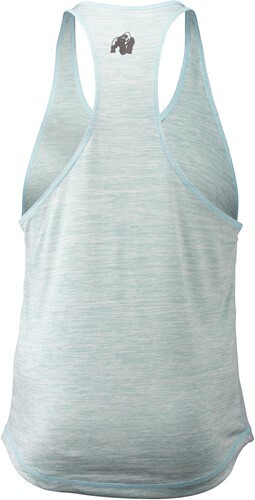 It's breathable and designed to help keep you cool so you can move freely and comfortably while you’re working out. 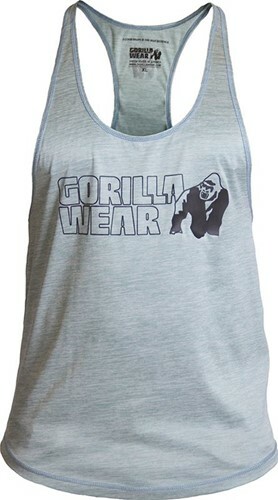 It's time to show the people that you are a member of the GORILLA WEAR Family where you can choose between the colors Light Green, Red/Black, Navey/Black and Gray/Black.